2.) Reduce scars. 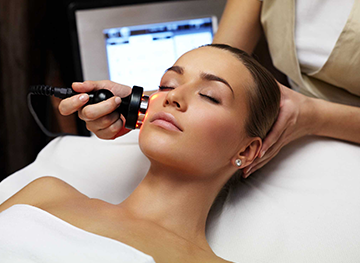 Treating acne early may prevent acne scars. In general, the more severe the acne, the more likely it is to scar. 3.) Stop lingering spots from developing when acne clears. Anyone who has medium-to-dark colored skin may see a dark spot appear when an acne pimple, cyst, or nodule clears. Dermatologists call this post-inflammatory hyperpigmentation (PIH). People with light-colored skin may see a red spot where acne once was. These spots can linger for months. Many consider it worse to have these lingering spots than the acne itself. 4.) Prevent mild acne from becoming severe. Early treatment can prevent a few pimples from progressing to widespread blackheads, whiteheads, and deep, painful acne. 5.) 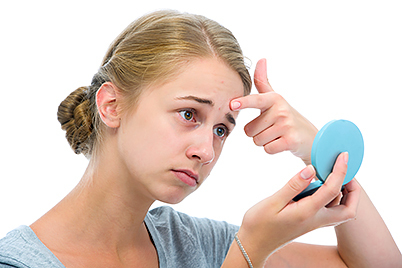 Decrease the likelihood you’ll need stronger acne medicine. When acne becomes severe, strong medicine is needed to see clearing. These medicines have more possible side effects and require close monitoring by a dermatologist. That means more office visits. 6.) Avoid years of acne. Acne can begin at a young age. Dermatologists now see 7-to-12 year-olds with acne. 7.) Sidestep emotional distress. Acne can cause more than breakouts. Studies show that acne can also take a toll on one’s psyche. Many say their self-esteem suffered after developing acne. Some people with acne withdraw from people in their lives. Zaenglein AL. “Making the case for early treatment of acne.” Clin Pediatr. 2010;49(1):54-9Reduce scars. Treating acne early may prevent acne scars. In general, the more severe the acne, the more likely it is to scar. While severe acne is most likely to leave scars, mild acne can scar when picked. Stop lingering spots from developing when acne clears. Anyone who has medium-to-dark colored skin may see a dark spot appear when an acne pimple, cyst, or nodule clears. Dermatologists call this post-inflammatory hyperpigmentation (PIH). People with light-colored skin may see a red spot where acne once was. 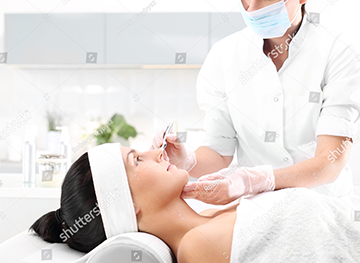 « How to choose a dermatologist?